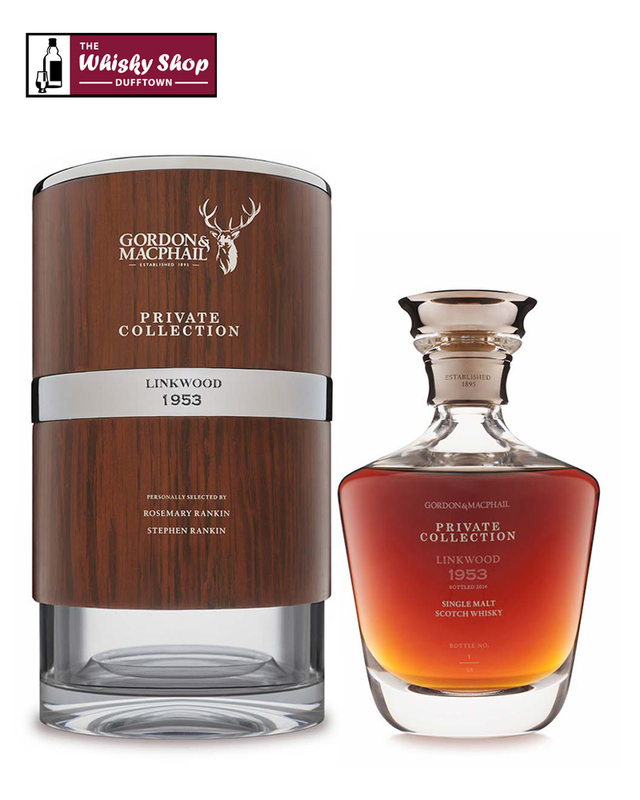 This Linkwood from Gordon & MacPhail is 61 Year Olds. It is the oldest Linkwood ever released. It is from cask No.279, a first fill ex-Sherry Hoghshead which produced 55 bottles. It was selected from the G&M warehouses by retired director Rosemary Rankin and her son Stephen Rankin, Gordon & MacPhailÃ¢â‚¬â„¢s Director of UK Sales. 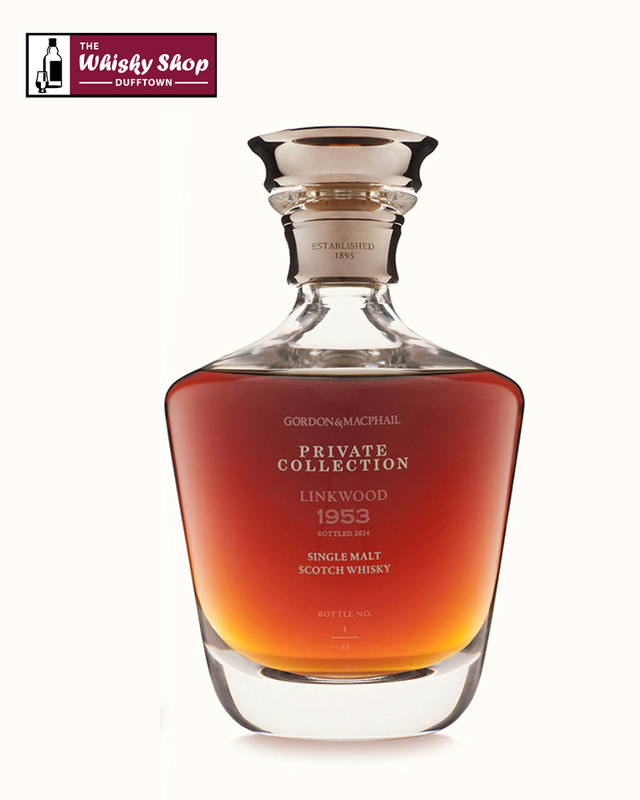 This Linkwood from Gordon & MacPhail is 61 Years Old. It is the oldest Linkwood ever released. It is from cask No.279, a first fill ex-Sherry Hoghshead which produced 55 bottles. It was selected from the G&M warehouses by retired director Rosemary Rankin and her son Stephen Rankin, Gordon & MacPhailÃ¢â‚¬â„¢s Director of UK Sales. G&M: A soft, classic sherry nose. It abounds with damsons, Turkish raisins, and a dry, almond nuttiness. G&M: In the mouth, thereÃ¢â‚¬â„¢s bountiful dark chocolate, and espresso beneath ripe plums, apricot kernels and intense orange oils. Watchful dilution emphasises the almond and marzipan notes, developing the nose into a slightly sweeter proposition. Simultaneously, it punctures that perceptible alcohol strength on the neat dram.